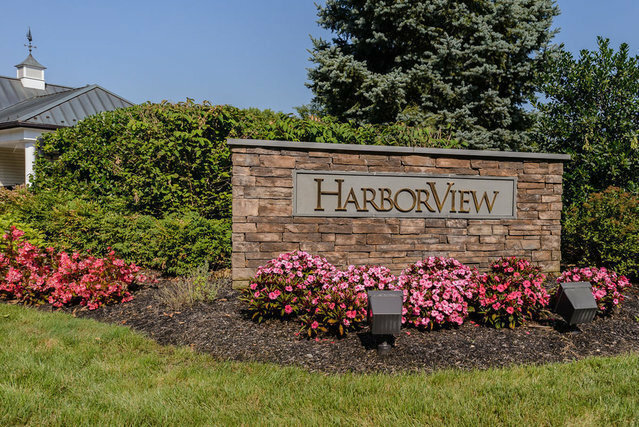 .Fabulous Turn Key Capri Villa In Harbor View, A 55+ Gated Community. Luxurious In Every Way, Features Include A Stunning Two Story Living Room, Gourmet Eat In Kitchen, Oversized Formal Dining Room And Beautiful Master Suite. The Second Floor Offers An Additional 2 Bedrooms, 2 Full Baths And Bonus Family Room. Clubhouse, Pool, Gym, 24/7 Security And More. A Gem!